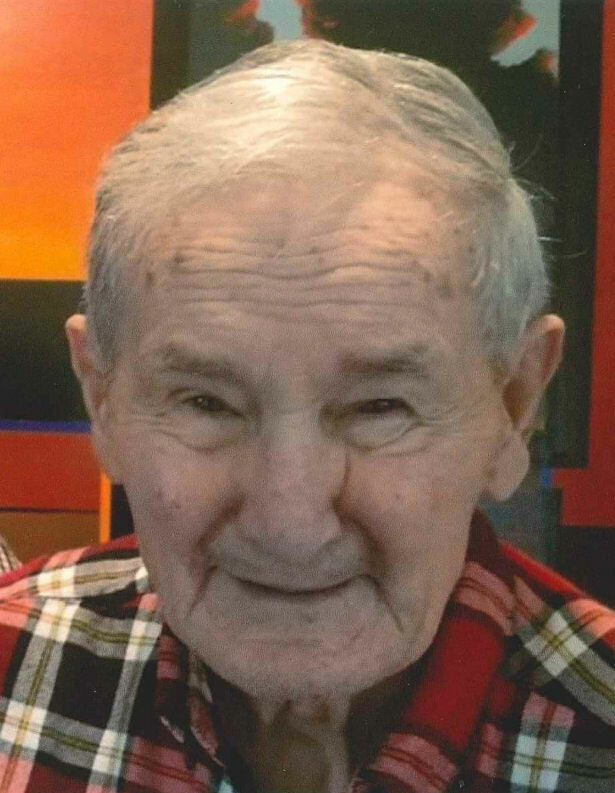 Doyle Alvin Cox, age 89 of Rogersville, Missouri passed away peacefully in his home, Monday Evening, September 3, 2018, after a 6 months illness and with his wife, Verda by his side. He was born April 21, 1929 in Newton, Iowa the son of Floyd and Elizabeth (Koon) Cox. After serving two tours in the United States Army during the Korean War he began school at Grinnell College, in Grinnell, Iowa. Later, Doyle finished his education in Kansas City, earning a degree in electronics which proved beneficial when he joined the staff of KYTV in Springfield, Missouri. During his 39 year career at KY-3, Doyle found himself working as a remote cameraman on the legendary “Man with a Mike” as well as the nationally broadcasted television series, “Ozark Jubilee.” Doyle was strong in his love for Christ, family, friends, veterans, his country and his beloved Kansas City Royals. He was deeply dedicated to serving at Hopedale Baptist Church, a lifetime charter member of Ozark VFW Local 7628 and a member of KVO and 23rd Infantry Division. Doyle also provided source material for books about the Korean War, including the book “High Tide In The Korean War” by Leo Barron and received a special award for the Veteran’s History Project by the Library of Congress for his work on gathering memories of the Veterans from various wars. Doyle is survived by his wife Verda; daughter Kayla Grosshart; son David Cox and wife Sherry; step-daughter Cindy Rindt; step-son Steve Plank and wife Becki; two granddaughters Jordan Grosshart and Jessie Grosshart; three grandsons Nathaniel Grosshart, Dustin Cox and Jared Cox; two step-grandsons Dale Hurd and wife Jennifer Shannon Caudill and wife Megan; three step-granddaughters Christy Jenkins and husband Bill, Kimberly Bottom and husband Bill, Shanda Dorff and husband Jon; six great-granddaughters, six great-grandsons, a family friend and caregiver Brandon Bisher, a special friend Kamal Sen; other caring relatives and many friends. Doyle was preceded in death by his parents, two sisters, three brothers, step-son Gregg Plank and step-daughter Kitty Lawson. The family would like to thank our church family and friends at Hopedale Baptist Church, the kind care given by Compassus Hospice and all the prayers, thoughts and every act of kindness. Verda and family, Doyle’s siblings…I’m so sorry for your loss. May the good memories get you through the rough days ahead. Doyle was a neat guy! Love to all of you. So sorry to hear of the home-going of my long time friend. So sorry to hear about the home-going of my long time friend. Sending many prayers and much love to each of you!! May God wrap His arms of peace, comfort, and love around you!! I met Doyle in the spring of 1970, when I started work at KYTV. I don’t think I ever knew a harder worker, a more dedicated employee or a general all-round great guy…. and friend! He will be missed and we are looking forward to meeting again up in Glory! Sorry for the loss of your beloved Grandfather. I pray that you will take pleasure in your many joyful memories. All commments will be reviewed by our staff before being posted.